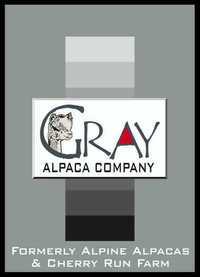 Gray Alpaca Company is a farm located in Mercersburg, Pennsylvania owned by Jeff/Beth Hull and Nancy/Don Lake. The Best of the Best FOR SALE! As we wind down our journey, we are now offering our very top females and top Herdsires for sale. 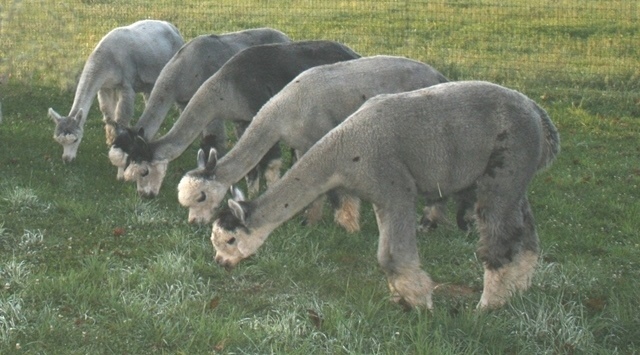 All of these promise to kick up the quality of any gray breeding program. We are currently accepting offers and will seriously consider every one. Thank you for all the wonderful years! We are sorry to say we are selling our beautiful herd. It’s been a long, rewarding ride since 1998, and we will miss all the energy and challenges of this amazing industry. 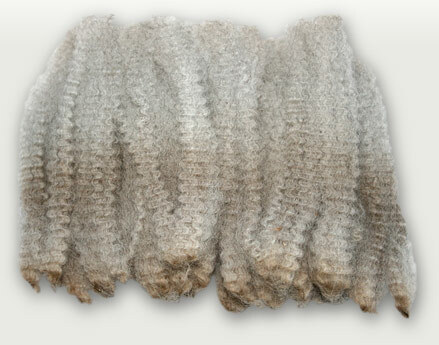 Back then we were one of the first farms breeding for gray, and with every year or two that passed, the quality soared. We are fortunate to have some of the top gray herdsires in the country, and combining those bloodlines along the way has made magic. 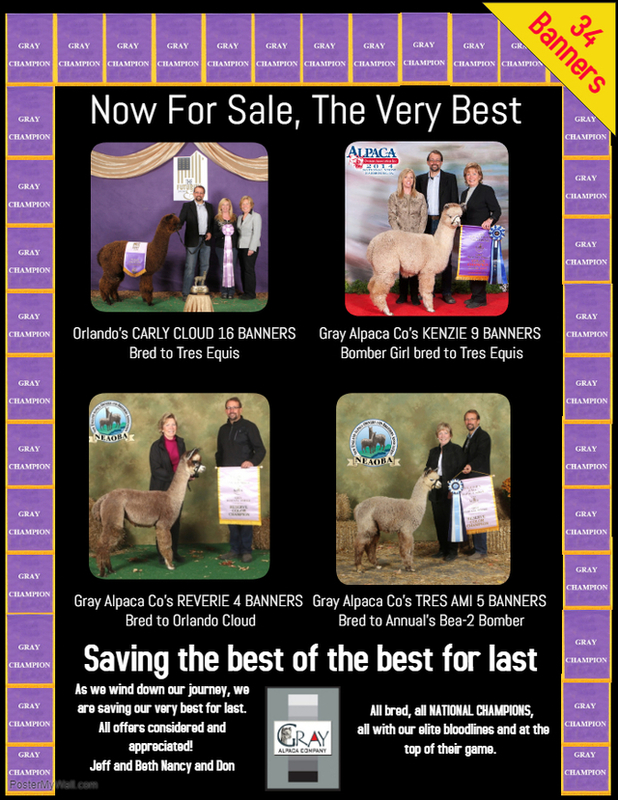 We are offering below market package prices and individual alpacas. There is also the opportunity to purchase part interest in our top herdsires, and possibly full interest in a couple of them, if that might be of interest. 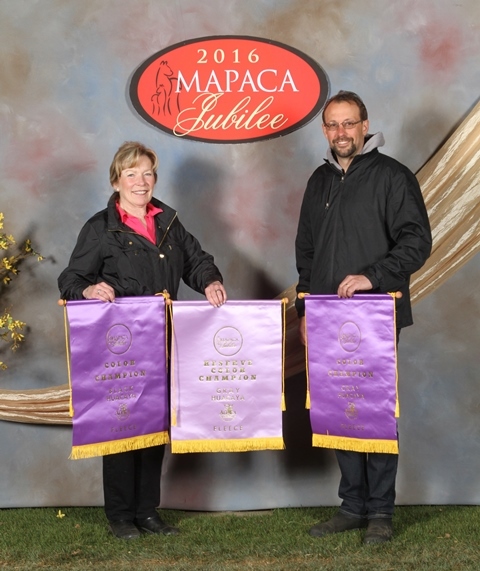 Jeff and Beth and Nancy and Don have had a simply amazing relationship, sharing incredible highs and heartbreaking lows, learning volumes about raising alpacas, and having so much fun and laughter along the way. We want to thank all the exceptional people we have gotten to know in our journey, and you will always be a treasured part of our lives. 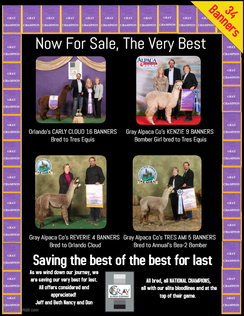 For further details and current status of each alpaca, please contact Jeff or Nancy.